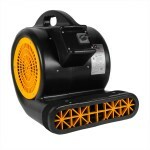 ETL certified The B-Air Bear pet blowing air dryer is a C-ETL-US certified, powerful 2 hp, 2-speed pet/dog dryer. The air dryer draws natural heat and supplies an adequate air flow to quickly and effectively dry pets, especially dogs. This model is perfect for pet grooming salons, doggy day care centers, and animal kennels everywhere. 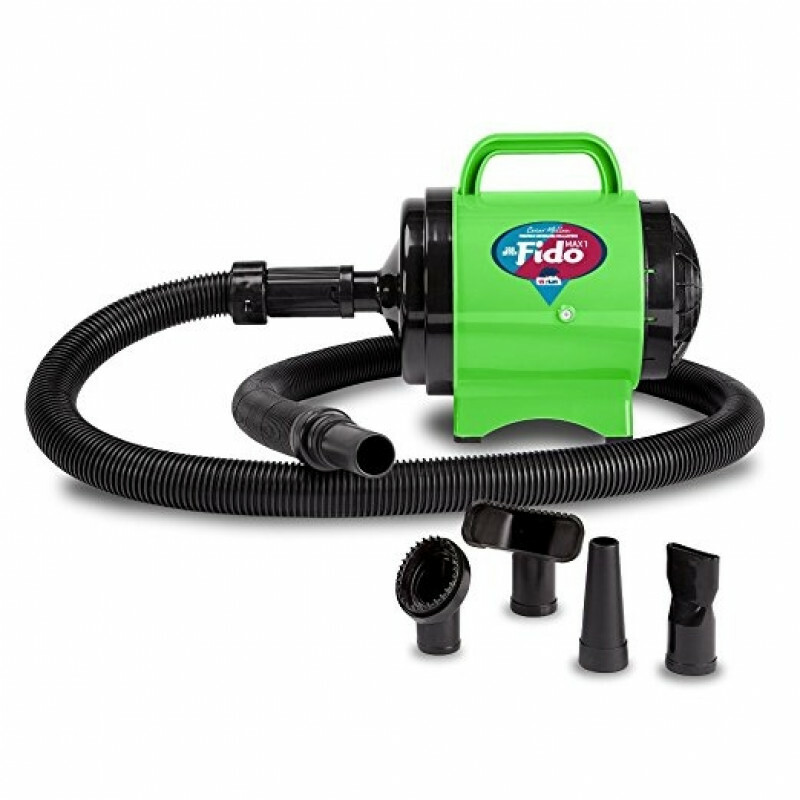 The blower includes a 6 ft. rubberized flexible hose with three interchangeable nozzles to assist in drying. Washable filters help keep the unit free of pet hair. The 10' power cord and 6' hose provide ample area to wash large and small dogs alike. If you are looking for a different kind of dryer, please take a look at our complete line of pet & inflatable blowers, or our air moving fans, which can also be used to dry larger animals, as well as kennels and pens. Constructed of high impact ABS, making it extremely durable in multiple situations. Built-in handle and rubberized feet make it easy to position this 7.8 lb. lightweight unit. 6' hose with 4 separate interchangeable nozzles assist in drying. Powerful 2 speed 115V motor dries dogs/pets easily and quickly. Washable filters help keep the unit free of pet hair. ETL certification mark indicates that the product has been tested to and has met the minimum requirements of a widely recognized (consensus) U.S. product safety standard, that the manufacturing site has been audited, and that the applicant has agreed to a program of periodic factory follow-up inspections to verify continued conformance. This is a review for the Pet/Dog Blowing Air Dryer.